There is one really great thing about Finnish pubs. You can always borrow board games there for free. Check it out. 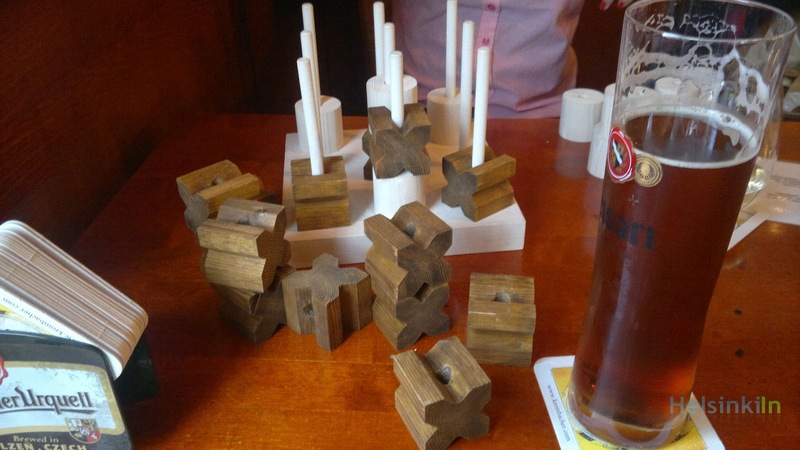 In almost every pub you find at least a small selection of games you can play with your friends. It’s also a good alternative to playing at home and makes you consider also going out more during the week and not just on the weekend. Sitting in an half empty pub and playing a board game with one or two friends is actually a really nice experience. So next time you check out a new pub go and look for the games. Have fun playing! I am a Brazilian journalist who is now doing a job on Radio Yle here in Helsinki. I'm doing a story about a summer course on Finland and a teacher told me that you did this course and now you live in Finland. I wonder if you could answer me some questions for my story, because you would be the only person I would have as an example that made ​​the course and then took up residence here. - Do you have any relative who is Finnish? 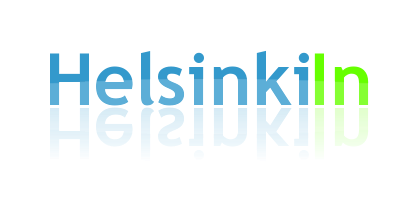 - If you do not have relatives in Finland, what made you become interested in Finland? - How did you find the course? - How do you evaluate the course? It was important to have done this course before moving to Finland? - What you do today in Finland? You need to speak enough Finnish daily? - Do you have any advice for anyone thinking of moving to Finland one day? These are the questions. If you can answer them, could also send me your picture? It would also be nice if you had a photo of your group with this course of Finnish so I can use.